Have you ever been driving down the road when suddenly a car appears out of nowhere? It was hidden away in your blind spot and you didn’t even know it was there! At least not until it appeared out of nowhere! Then suddenly and without warning, you had to make some fast decisions. Do you hit the brakes, swerve, close your eyes and pray? We’ve all been there! One moment you’re happily cruising to your favorite restaurant and the next you find yourself facing a dangerous situation you weren’t prepared for. You go into survival mode - your heart starts pumping faster and your body is flooded with fight or flight hormones expertly delivered by the primitive part of the brain. 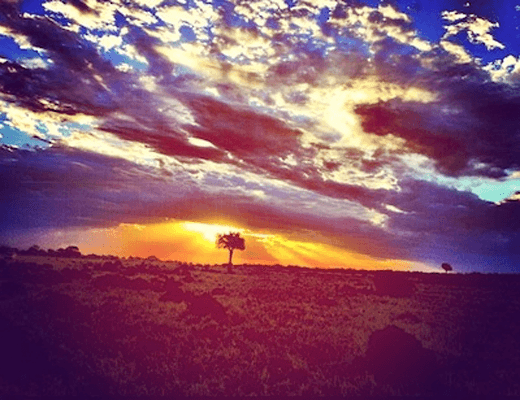 We all have blind spots that create challenges that can take our breath away. The body gets flooded with emotions that we automatically react to in ways that don’t necessarily serve our highest good - we can get trigger happy and lash out, get anxious, worried or depressed. 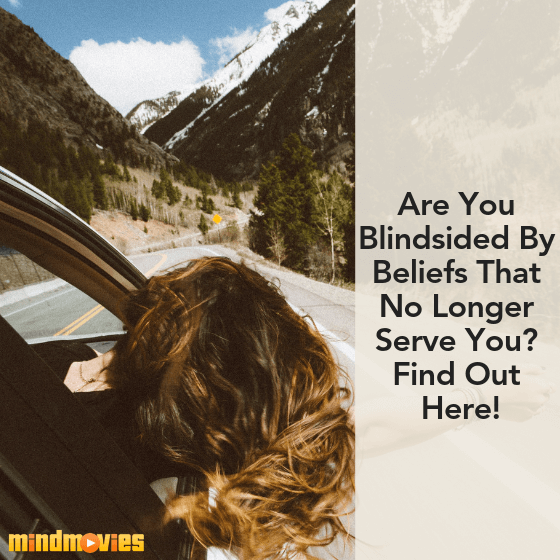 These blind spots are hidden in the mind as unconscious programs that are locked in your DNA in the form of old beliefs, perceived truths, judgments, and fears. And if you don’t clear them out, suddenly life can get dangerous! 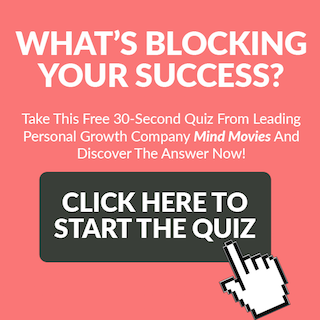 Have you considered what your blind spots might be? 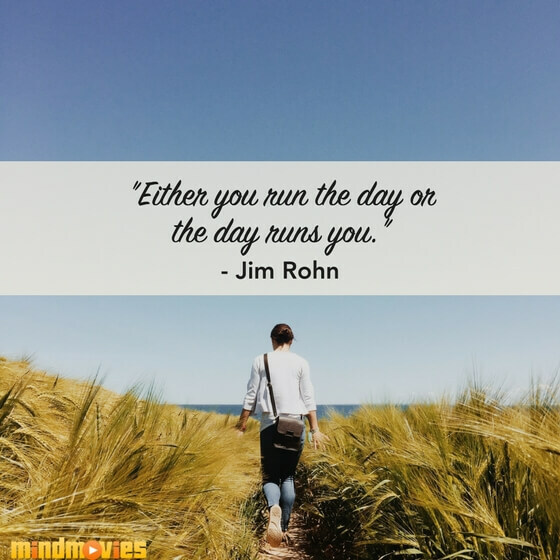 What is lurking in your unconscious that is completely unknown to you until it creates havoc in your business, your relationships, and level of vitality and joy? 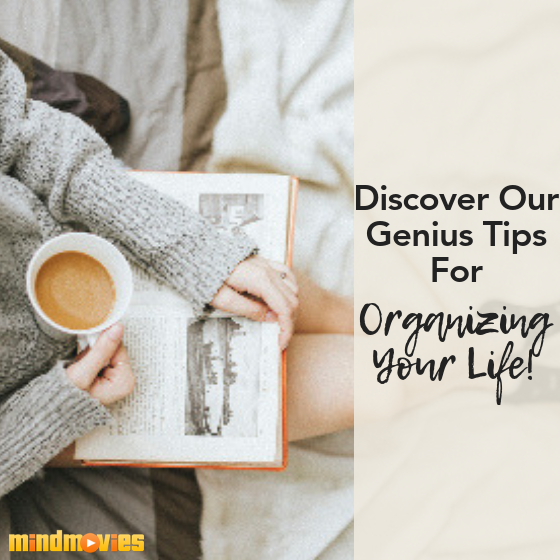 It’s time to delve into your unconscious programs that continue to sabotage your happiness and success. Use inquiry (powerful questions) and explore where you have allowed yourself to be blindsided by beliefs that no longer serve you. Do you habitually react in ways that undermine your relationships, your business progress or your health and wellbeing? If so, you have found your blind spots. To show up in any situation as the best version of you. If you would rather be happy, it’s time to clear out unconscious programs. 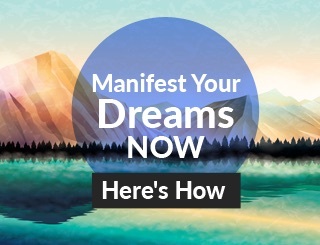 It’s time to move beyond old perceptions and beliefs and become a high-frequency magnet who can trust in your ability to say and act in ways that uplift and support your dreams and goals. What focus will serve that? The more you use these questions, the more natural it will become for you to handle “blind spot” situations with grace and ease. PS. Want to clear out your blind spots? Go to Part 3, Chapter 6: Neutrality in CODEBREAKER: Discover The Password To Unlock The Best Version of You and the CODEBREAKER Journal - And, download your 3 FREE gifts right here with purchase! 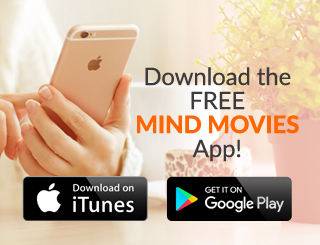 Special Offer From Mind Movies: Speaking of getting rid of blind spots, I have a special surprise for you - It’s my bestselling Law of Attraction 101 course that helps you remove anything blocking your way from living your most amazing life! 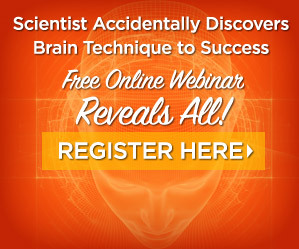 Inside, you’ll discover the tools and techniques to start manifesting your greatest desires and start attracting opportunities that serve your highest good. Learn more here! Sandra Biskind is a Transformational Life Coach, Speaker, and 3x international #1 bestselling author. 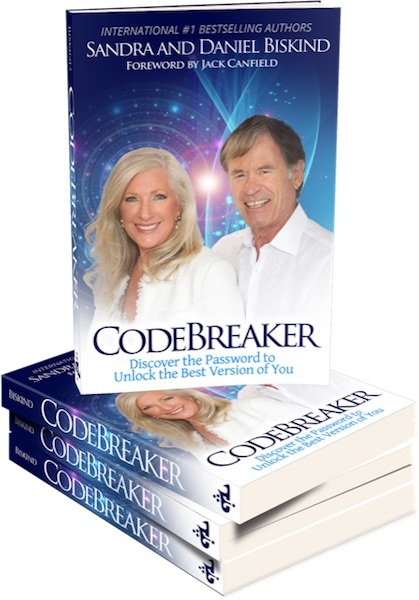 Discover the password to unlock the best version of you in her and Daniel Biskind’s book: Codebreaker!